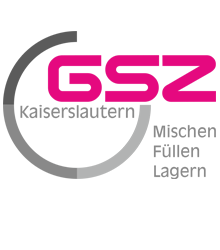 Gefahrstoffzentrum (GSZ) Kaiserslautern GmbH has approval for the storage of chemical products in accordance with the German Federal Immission Control Act (BImSchG) in conjunction with the 4th Federal Immission Control Ordinance (BImSchV), Annex No. 9.35. 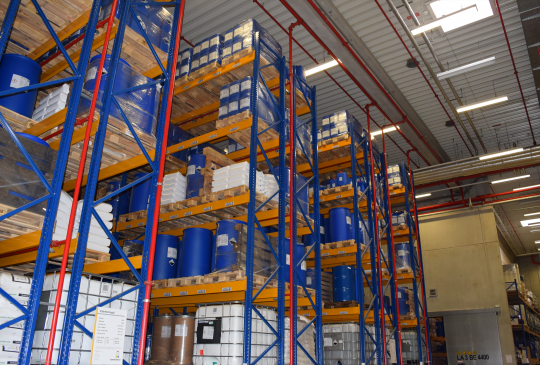 Our storage of hazardous substances is state of the art. 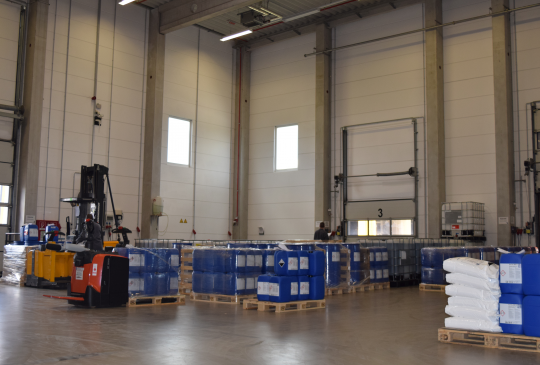 The hazardous substances are classified into storage classes according to &quot;TRGS 510 – Storage of hazardous substances in non-stationary containers&quot; and stored in separate storage sections. 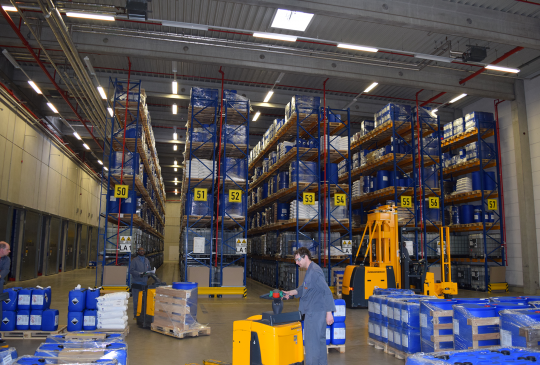 The storage system handling is semi-automatic and force-controlled. 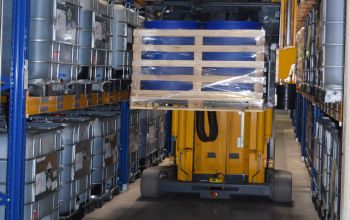 Permanent maximum quantity monitoring in compliance with laws/prohibitions on mixed storage. 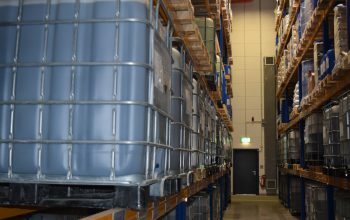 We are happy to advise you about our available storage capacities and the classification of your hazardous substances into the storage classes according to TRGS510. 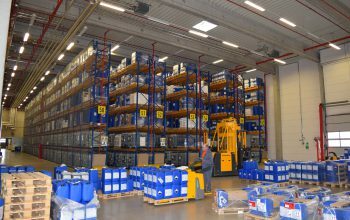 As a business segment with extended duties according to the German Hazardous Incident Ordinance, the storage of substances designated as a single substance in Annex I of the Hazardous Incident Ordinance is possible as well as those falling under one of the storage classes that can be stored on our premises. In this special case, we require a certain amount of preparation time. Please contact us directly. Do you still have any unanswered questions? No problem! Which products/raw materials can you store? 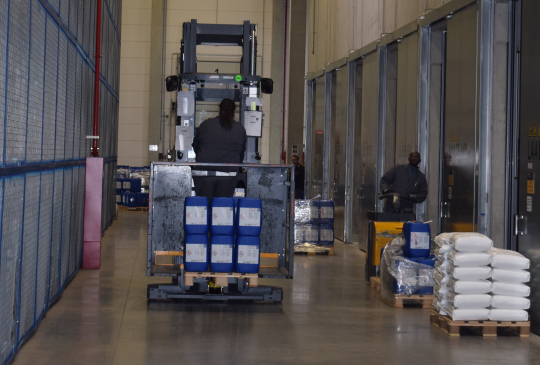 We are always fast and reliable in production and in responding to your requests!